Two large boat bunk kits included with Marine Carpeting 84" x 4" x 2"
The Malone MPG461B2 MicroSport Trailer package is a great option for those who are tired of lifting kayaks onto the roof of their vehicles. 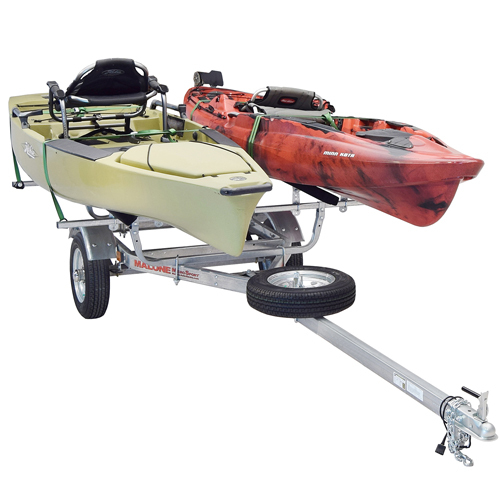 The Malone MPG 461B2 MicroSport Trailer, with 2 large boat bunk kits, is designed to transport many style of kayaks - including large fishing kayaks. This MPG461B2 MicroSport Package includes a spare tire and 2 Large Bunk Kits with durable marine grade carpeting for easy sliding. 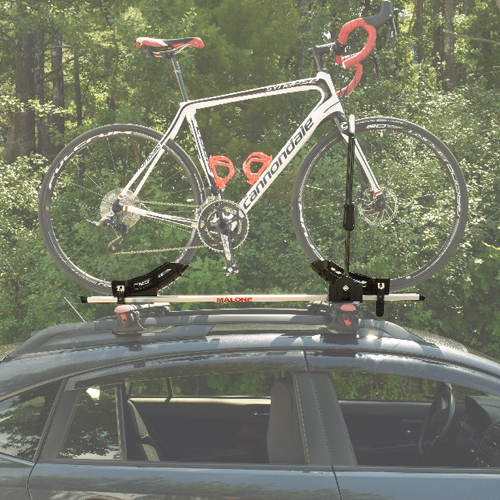 The Malone MicroSport Trailer is a convenient, easily accessible roof rack alternative - ideal for carrying recreational gear like kayaks, canoes, bikes, surfboards, windsurfers, stand-up paddleboards SUPS, etc. With its durable 11 gauge galvanized steel construction, the Malone MicroSport Trailer offers a combination of affordability and quality. 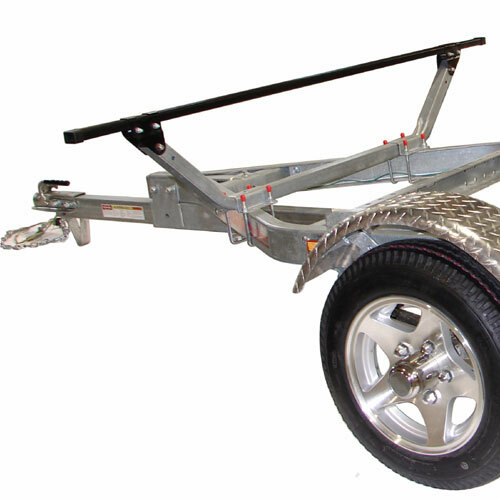 The Malone MicroSport Trailer is designed and built in the USA. 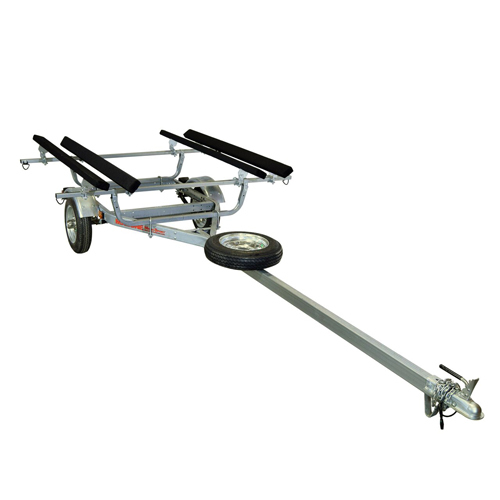 The Malone MicroSport Trailer has a load capacity of 800 lbs and is compatible with 2" receiver hitches only. 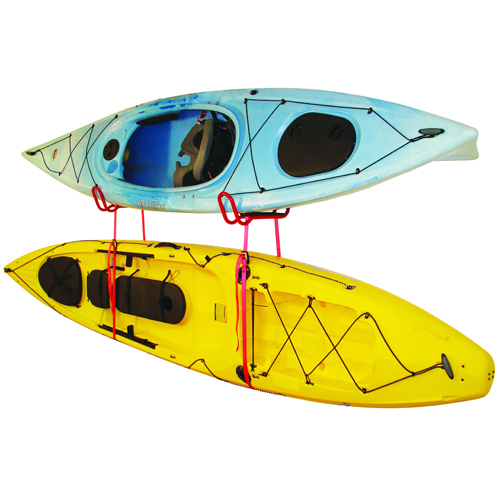 The Malone MicroSport standard extended tongue can transport boats up to 20 feet in length. 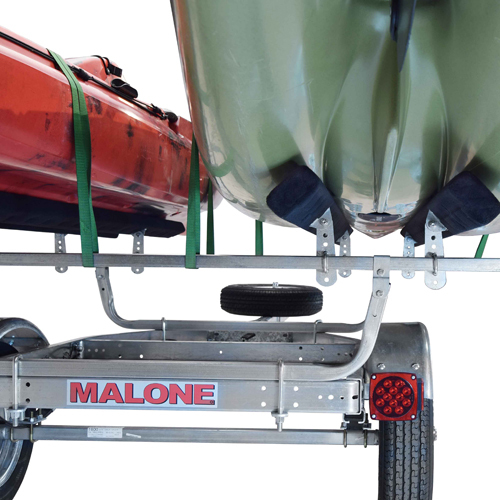 The Malone MicroSport Trailer is equipped with 78" crossbars which are compatible with Malone, Thule and Yakima kayak, surf and canoe accessories. 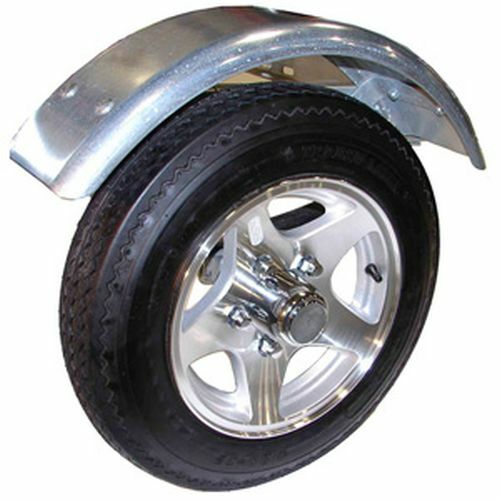 In addition, the Malone MicroSport Trailer package mpg461b2 includes one MPG465 Spare Tire with locking attachment, and 2 large bunk Kits with durable marine grade carpeting for easy slide-on and off loading and unloading. The complete trailer takes approximately three hours to assemble. Expedited shipping is not available on trailers.